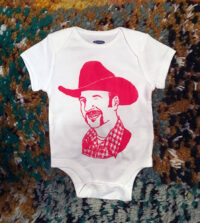 View cart “My Face on Your Baby Onesie! Size L (6-12 months)” has been added to your cart. 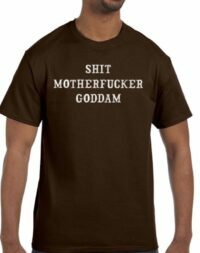 You got your Gucci logo t-shirt. You got your Calvin Klein, your DKNY, your Gap, and your vintage AKA Joe. Heck, you may even have your Sears Roebuck or your Lillian Vernon’s. 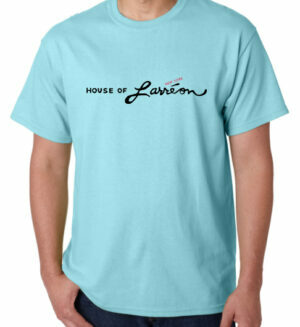 Now it’s time to REALLY impress the masses with your exclusive House of Larréon Label Tee! 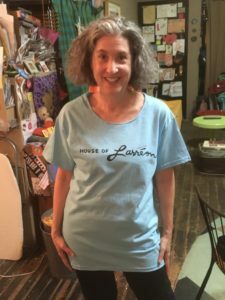 As always, we make use of our round-the-clock sweatshop workers whom we keep on retainer to offer FREE cut-out/hemmed neckline alterations for those of you who don’t like the high crew. This is a FREE service that we enjoy to provide for your enjoyment.